Next week, on Tuesday October 30, 2012, our special guest on the live, online Creators Workshop will be John Roberts, co-founder and Chief Technology Officer of Comixology. We look forward to a discussion with John on Comixology, digital comics, and the future of the industry! 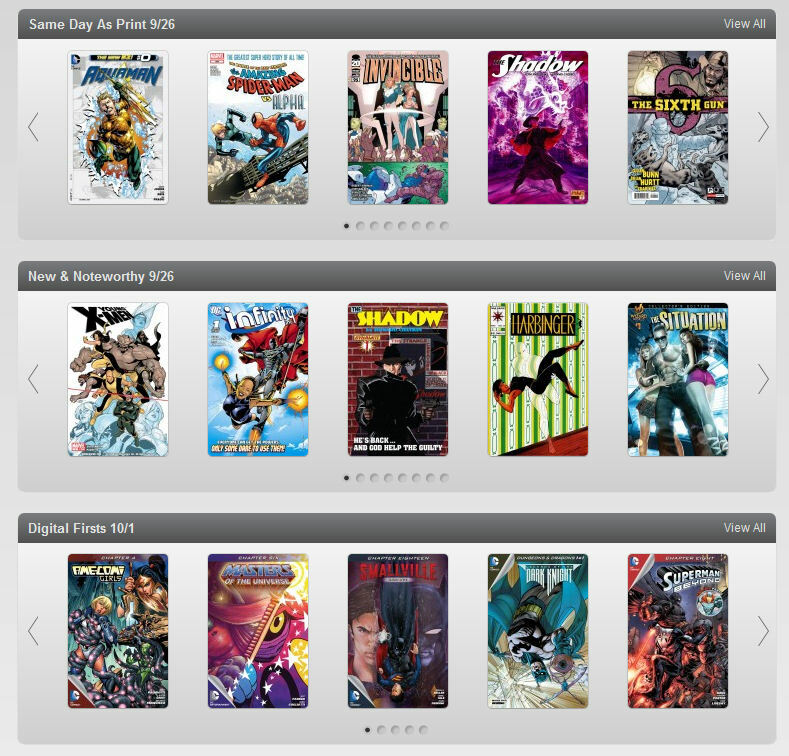 Over the last five years, Comixology has created the industry leading platform for digital comics. Comixology's patent-pending Guided View technology allows readers to read through comics in full screen or from panel-to-panel, mimicking the natural movement of the eye as though readers were experiencing reading a print comic book. Comixology started with John's idea to create a widget for the Apple Dashboard that would allow him to view what comics were coming out each week. He showed the tool to David Steinberger who, at the time, was getting his MBA at NYU Stern Business School. Shortly thereafter, they entered the idea in an NYU business competition and won! The founders of ComiXology took the winnings from that competition and started the business along with other investors. From creating pull lists for retailers in 2007, ComiXology eventually expanded into a digital comics store in 2009, working today with all major publishers including Marvel, DC, Image, Dark Horse, IDW and many more. The comics are available on the same day as they appear in print form at comic shops. 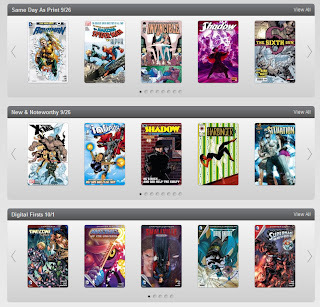 With the development of the ComiXology digital comics platform — available across iPhone, iPad, Android, Kindle Fire, Windows 8 and the Web — ComiXology provides an easy way worldwide for people to enjoy comics. And most recently, with the release of the Retina Display iPad, ComiXology released a high-definition comic format dubbed CMX-HD. ComiXology regularly ranks as the top grossing iPad app in the entire iTunes App Store, and the Comics by ComiXology app was recently selected as a preloaded app on Amazon’s Kindle Fire. We look forward to a great discussion with John about digital comics. There's still time to sign up before the session!